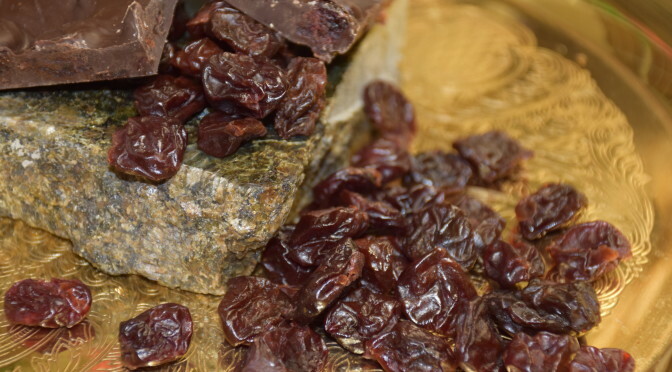 Tart Cherry Bark | Belgian Chocolatier Piron, Inc.
Our Tart Cherry Bark is loaded with tart dried cherries! 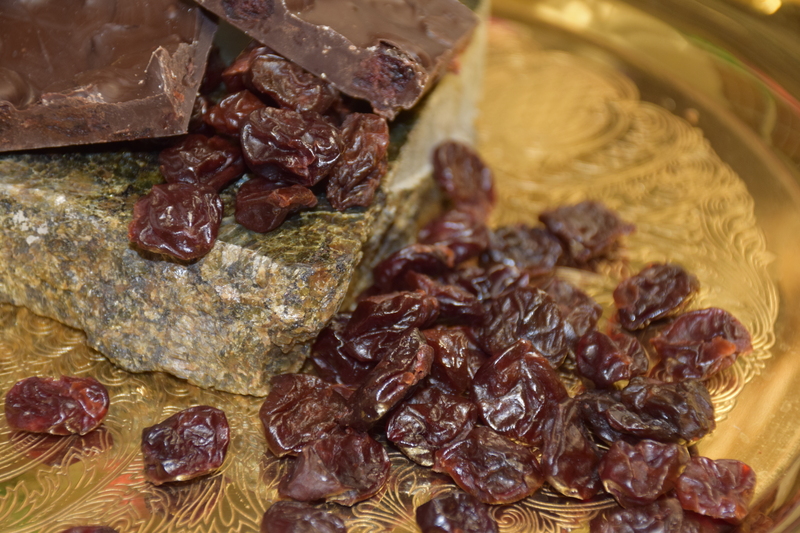 We source our cherries locally in Michigan, blend them with our incomparable Belgian Chocolate. Available in Dark Chocolate only.